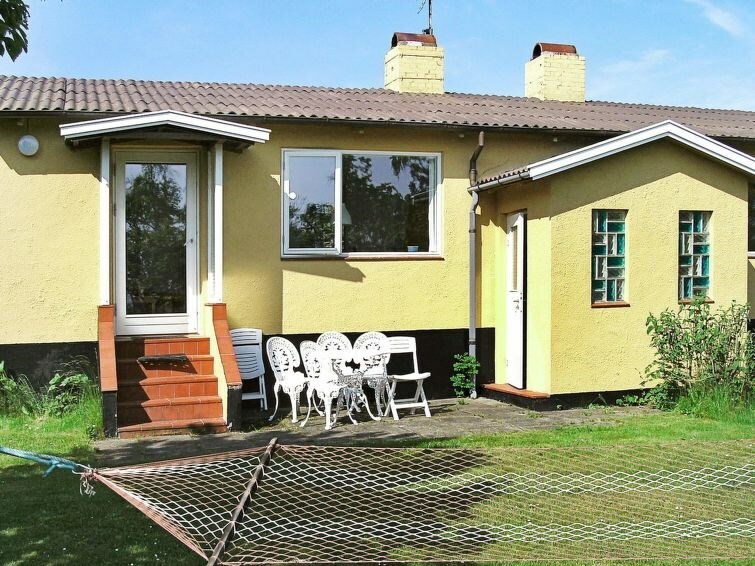 Between Allinge and Sandvig in the northern part of Bornholm you will find this double house with two nice, secluded holiday apartments with partial sea view. 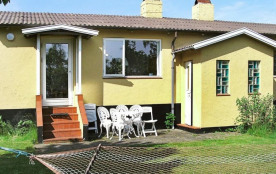 The house has been decorated in an interesting way by an artist, and there are many of his original pieces of art on the walls. From the terrace you enter the bathroom. There is also a washing machine to be shares with the neighbour apartment.